we are organizing an open lesson in Padua on 5 June. The title is "Digital bones. Nuove tecnologie al servizio delle discipline archeologiche" ("Digital bones. 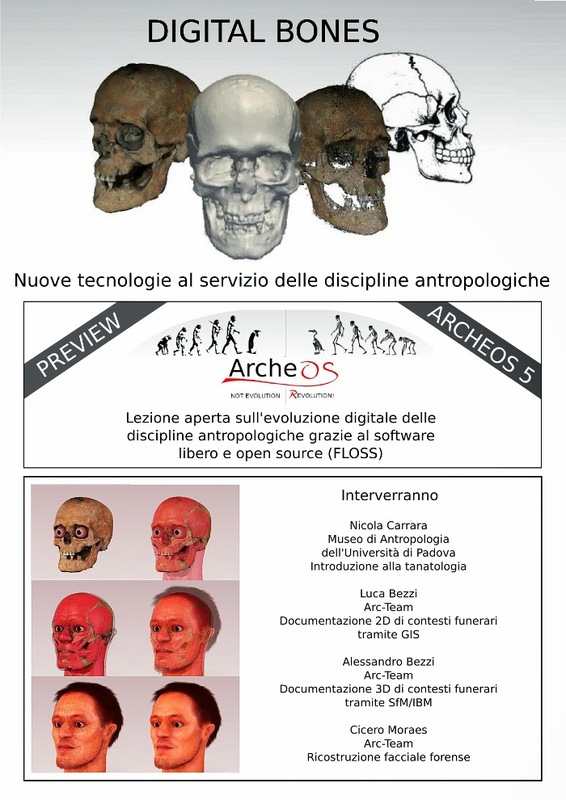 New technologies for anthropological disciplines") and the topic will be the application of Free/Libre and Open Source Software (FLOSS) to Tanatology in archeology and forensic sciences. 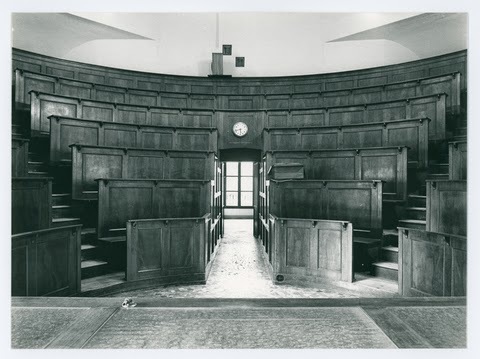 The lesson will be held at 10.00 in the Aula Emiciclo of the Orto Botanico, which is the world's oldest academic botanical garden that is still in its original location, as it was founded in 1545 by the Venetian Republic (so it can be also an occasion to visit to this monument). The attendance is free and during the lesson will be also given a preview of ArcheOS 5 (Theodoric), especially regarding its use for archeoanthropological aspects. For more details and informations, here below is the poster of the lesson. You can also visit the FB event page (connected with the exhibition "FACCE. Imolti volti della storia umana"), where, if interested, you can register for the lesson. As part of the celebrations of the "mese antoniano" (the month that the city of Padua dedicates to S. Anthony), on 10 June will be held an evening focused on the historical figure of Fernando Martins de Bulhões (S. Anthony). The event will take place in Padua at the auditorium of the Cultural Center Altinate / S. Gaetano and will point the attention to the presentation of the forensic facial reconstruction of the Saint. The conference will begin at 20:45. +Luca Bezzi, archaeologist at Arc- Team Ltd., was involved in the three-dimensional documentation of the mortal remains of the Saint (the starting point for the facial reconstruction). +Cícero Moraes , digital artist at Arc- Team Ltd., has performed the forensic reconstruction, using the most modern protocols. Father Luciano Bertazzo, director of the Centro Studi Antoniani, one of the leading experts in the figure of the Saint. Nicola Carrara, curator of the Museum of Anthropology at the University of Padua and creator of the exhibition "Faces. The many aspects of human history", the event that led to the forensic facial reconstruction of St. Anthony. 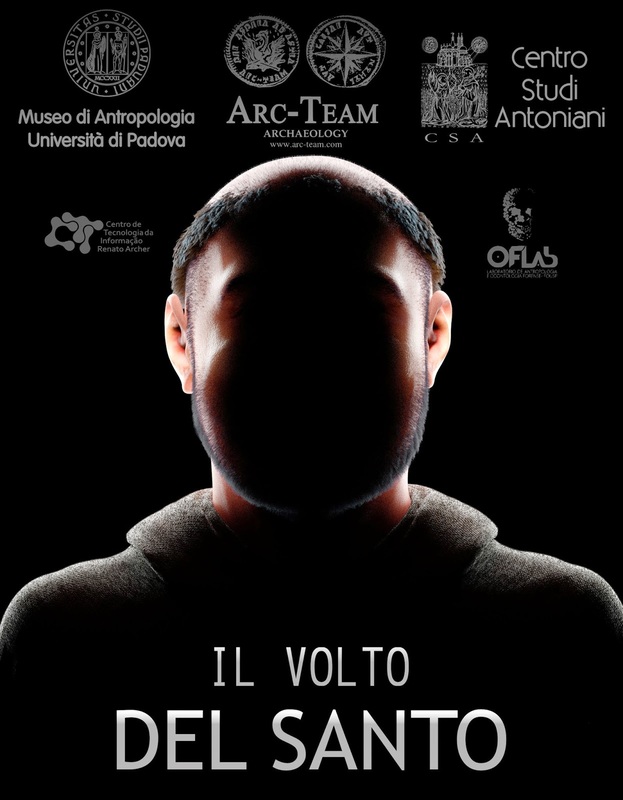 During the evening will be shown the 3D documentation techniques applied to skeletal remains, the forensic reconstruction protocols, the relationship between the classical iconography and physiognomy returned by modern technologies and, finally , will be given a preview of the exhibition "Faces. The many aspects of human history, " which will take place in October 2014 (visit the FaceBoook page!). Here is possible to download the leaflet of the "Giungno Antoniano 2014". The entrance is free, we wait you there! - the image geometry mode (useful for any kind of object that has more than one surface) = take a "cross" of images starting from the central one and then up, down, left and right; then take other images moving to the second position (frontal to another surface) and again a "cross" of image; go on in this way for all the surfaces of the object that you need to reconstruct. The data acquisition is a little bit more complicate than PPT, both in the way to shoot and in the camera settings (keep the same level of zoom, no auto-focus, no stabilization, no flash, ...), but the final point cloud is denser. PPT is more user-friendly (thank to the python scripts and the GUI) but slower in processing data (mostly in the Camera Pose Estimation step of Bundler). Unfortunately Bundler and CMVS/PMVS have not new release since years. 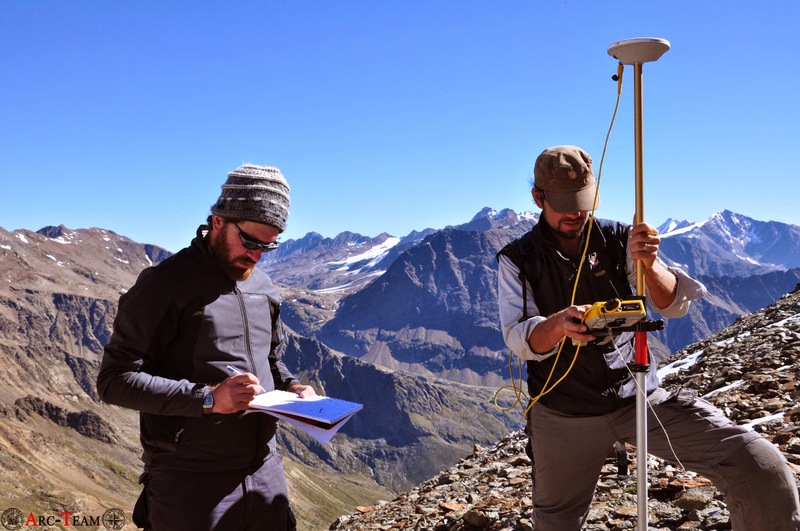 Since several years, the Department of Archaeology of the Autonomous Province of South-Tyrol has been documenting and rescuing various archaeological remains in high alpine environment. The project area for late summer 2013 was the Langgrubenjoch a passage between the Schnalser- and the Matscher-Valley. 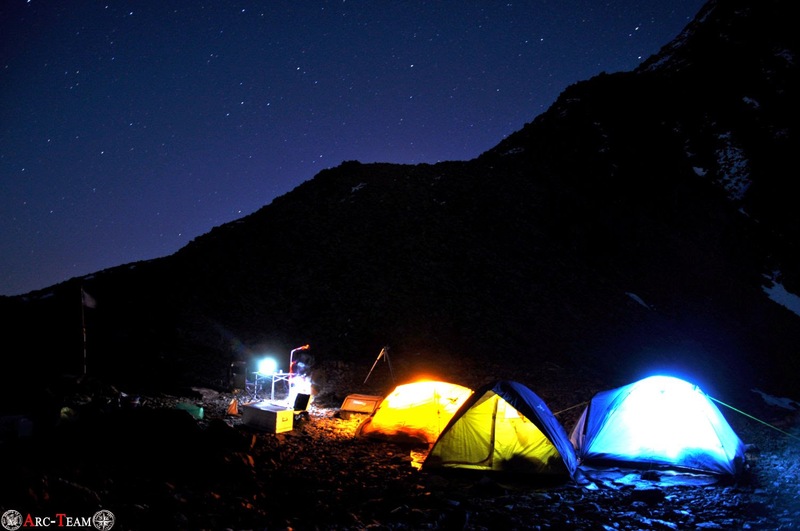 The site is located on an altitude of about 3100m.a.s.l. (10170ft) and offers a striking variety of wooden finds from prehistory to antiquity. The project was directed by Dr. Hubert Steiner, member of the Department of Archaeology of the Autonomous Province of South-Tyrol, who is also one of the curators of the exibition "FROZEN STORIES - Discoveries in the Alpine glaciers" at the South Tyrol Museum of Archaeology (Bozen) from 25 February 2014 to 22 February 2015. 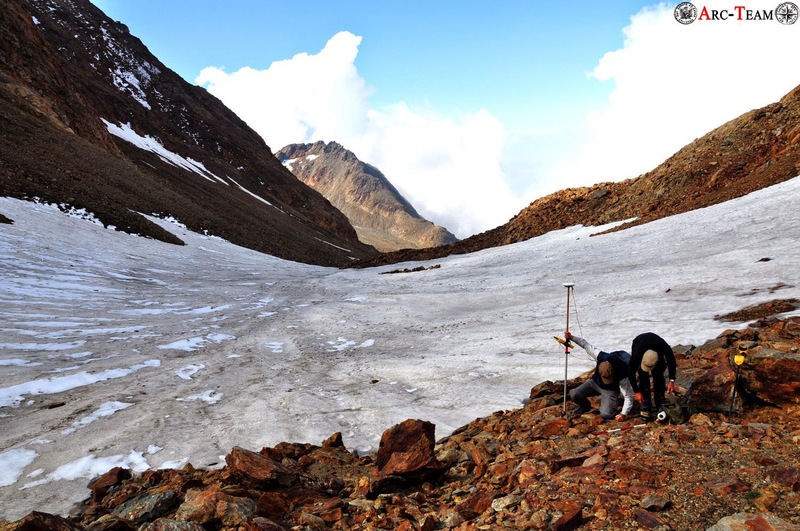 +Luca Bezzi announced it on ATOR first in february 2014 in the post "High mountain archaeology: Frozen Stories". The South Tyrol Museum of Archaeology is home of the "Iceman Ötzi" one of the biggest archaeological sensations in the 20th century. The site of Langgrubenjoch is situated just a few kilometers from his finding place. 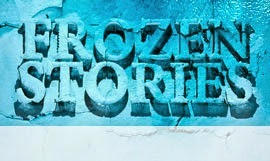 Frozen Stories provides for the first time some of the findings from Langgrubenjoch toegether with a video clip, filmed during the survey by ourselves, which shows the whole archaeological working process in such extreme circumstances. The publication on ATOR was possible by courtesy of the directorship of the South Tyrol Museum of Archaeology, represented by Andreas Putzer. Thanks also to Hubert Schönegger and the Team of Geosfilm, for converting the video and splitting the soundtrack. I write this post to complete the one +Rupert Gietl did regarding Large Scale Reflectance Transformation Imaging. As you read in that article, Rupert, using +GRASS GIS, re-built virtually the necessary light conditions to process an RTI image of an entire archaeological area. This is just one of the test we are carrying on with RTI techniques, since we are trying to evaluate this methodology under different aspects. Obviously, during our experiments, we encounter interesting researches carried on by other institutions. This post regards one of the projects we found on our way (I will write soon about other related works) and, more precisely, a software to share RTI images through internet: WebRTIViewer. Actually the source code of the application, an HTML5-WebGL viewer, is release under the therms of the General Public License 3 (GPL 3) on the website of its author: +Gianpaolo Palma. 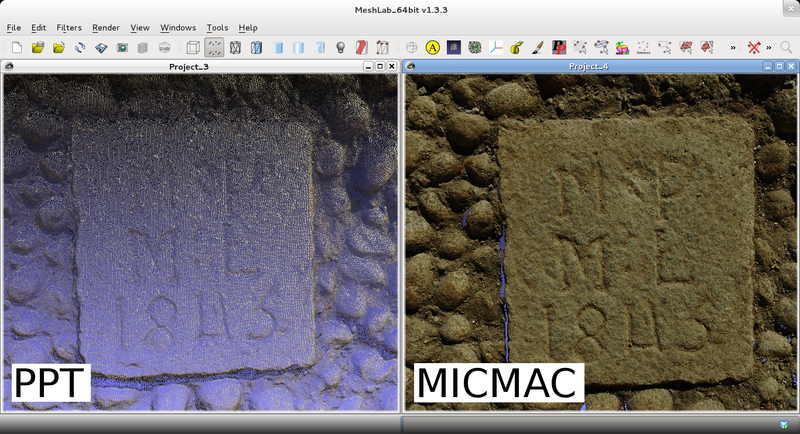 Here is an example of its application, using Rupert's data of the archaeological site (better visualized here). To see it, just turno on the light and, holding the left button, move your mouse around. The software comes with two binary tools (one for Windows 32 bit and the other for Windows 64 bit), which are necessary to prepare the RTI images for the viewer. For this reason I wrote to Giampolo Palma to ask if there would be the possibility to insert WebRTIViewer and the other applications in ArcheOS (to do this we would need the access to the source code of the binary tools, called webGLRTIMaker) and he kindly answered that he likes the idea and he would agree, but before to release the code of the webGLRTIMaker under an open license he will ask the opinion of his labs colleagues (the Visual Computing Lab). This institute, part of the Italian CNR-ISTI, is the same that develops other nice Free/Libre and Open Source (FLOSS) software, usefull in archaeology, such as MeshLab, which is often in our post, or 3DHOP (soon a post about it). Hopefully, if everything goes well, we will have another nice tool to add to the ArcheOS software selection, helping Cultural Heritage professionals in sharing data through RTI technologies. Here below you can see again webRTIViewer in action (better visualized here), this time with data coming from the archaeological excavation of Khovle Gora (in Georgia), where we work for the University of Innsbruck (Austria) and support technically the fieldwork directed by Dr. Walter Kuntner of the Institut für Alte Geschichte und Altorientalistik. 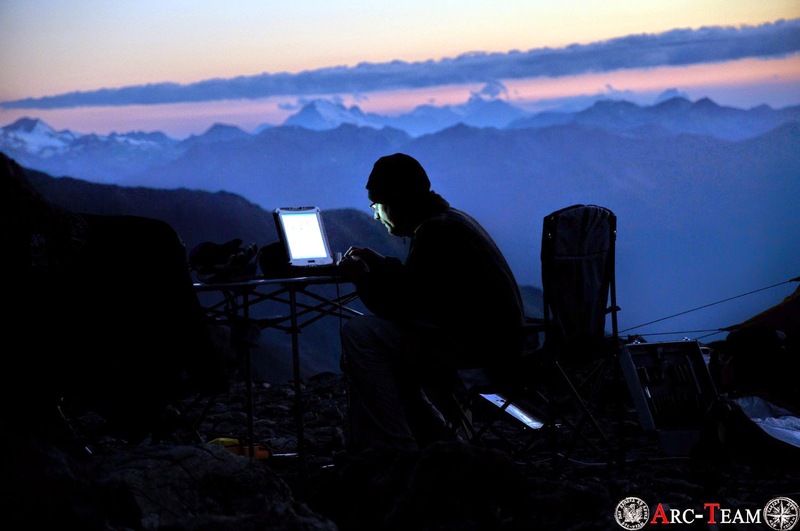 One of the goals that made me start writing ATOR's blog was the possibility of having access to interesting technologies without the need to purchase expensive software licenses, or even inaccessible hardware. A very interesting example is the use of photographs to scan 3D objects. In this case, we replace (with limitations, of course) a laser scanners by a photographic camera and a program that calculates the 3D mesh using an algorithm that crosses data from photographs. So far so good, but what about when we talk about drones? Is there a way to create a tool like a drone with what we have at hand and without spending much money? Loosely speaking, fortunately the answer is yes! 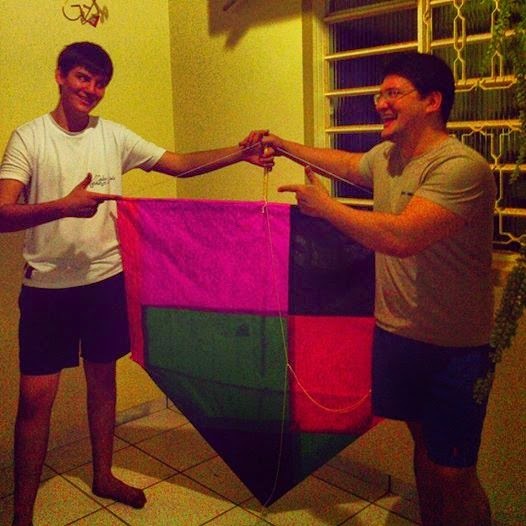 To run the project we took a long holiday we had here in Brazil and I called my nephew who is a master kite builder. Thank very much for your help Patrick Pagliari! Our challenge was to build a kite that could fly with a smartphone attached using only what we had in our homes. 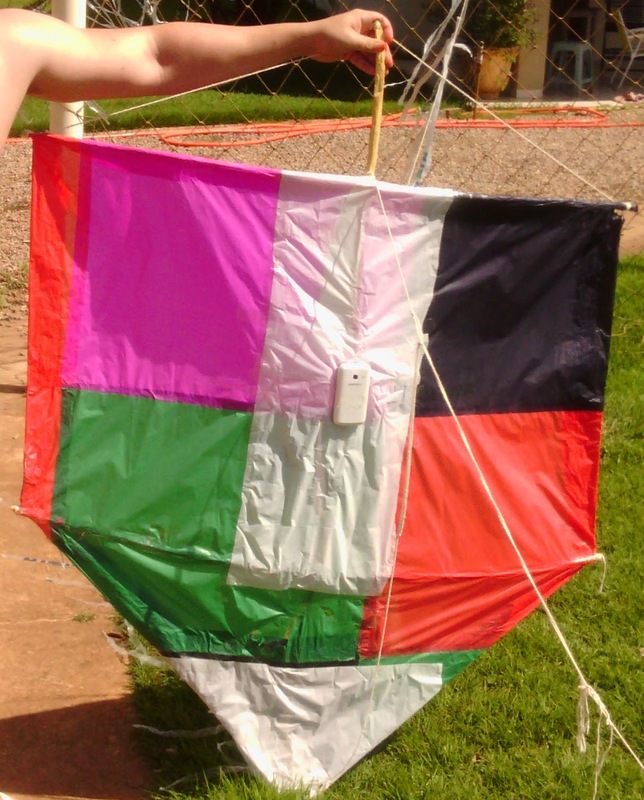 As this was a great kite, the first challenge we had was finding rods with sufficient scale to meet our needs. I live on a farm and we have lots of trees on the ground. Some time ago we had time heavy rains in my region with strong winds. These winds broke some branches of a mulberry tree (Morus nigra) that we have on this farm. Since they are lightweight and almost dried branches we decided to use them in the project. 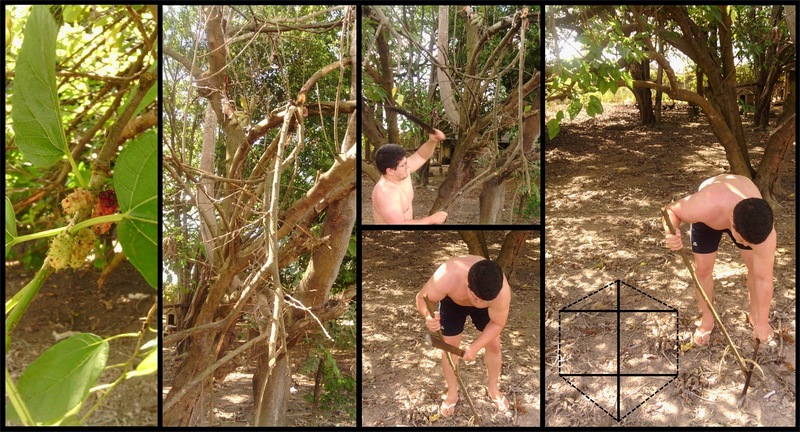 We worked until night to cut the trunks, tie them and compose a kite with 7.5x the size of a normal kite. 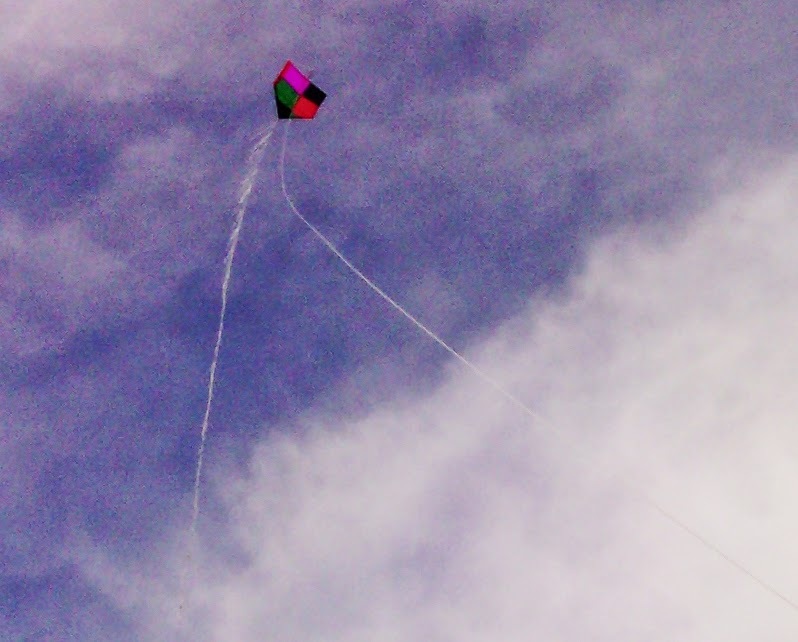 The other day, with the small tail of the kite made​​, we made ​​the first flight test ... successful! Then we reinforce a layer of silk paper and we pinned a smartphone in the kite (Samsung Galaxy Y Duos). 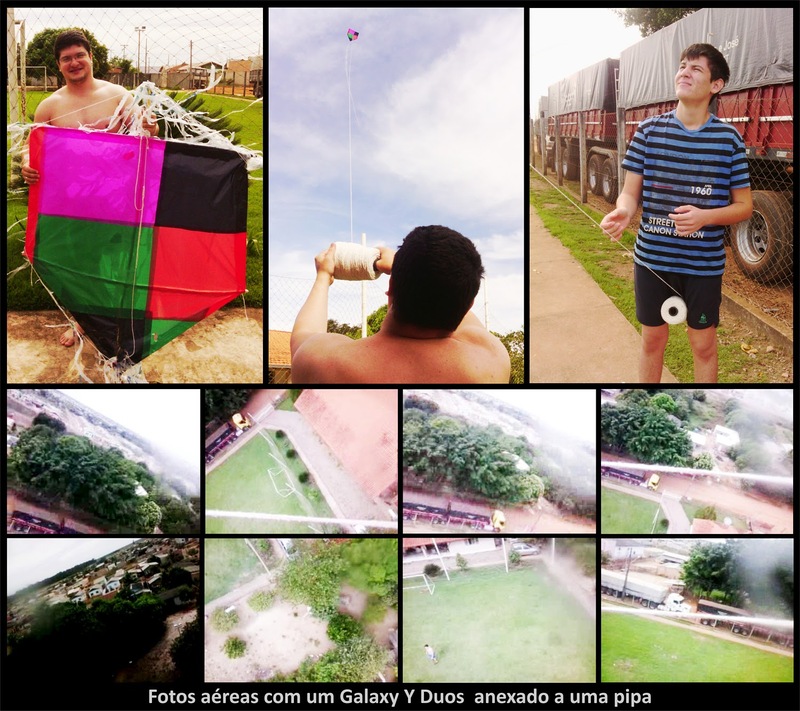 To solve the problem of the video, which was recorded with excessive movement of the kite, I edited it manually rotation in Blender. 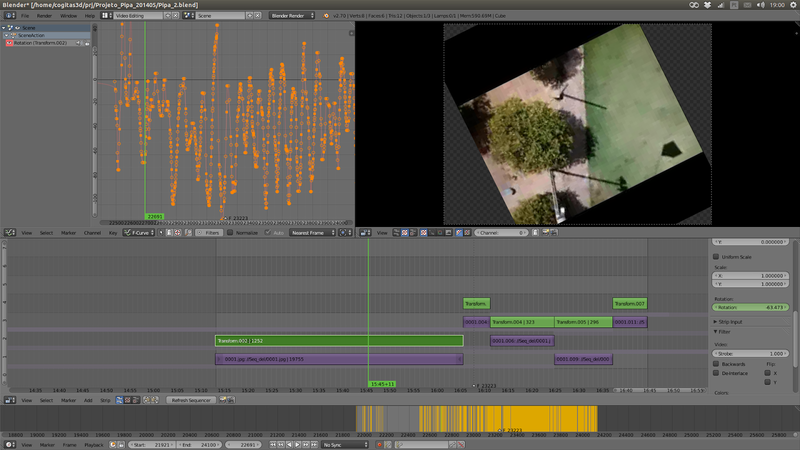 After I imported in the Kdenlive and I enabled automatic stabilization to improve the result. Now, for the second version of the project we intend to create a script that accesses the camera and take pictures with 3.1 megapixels, so we can do photogrammetry for large spaces. this is the last (for a while) videotutorial of the mini-series regarding WKT code. This time we see how to draw a polygon. As usual, you'll find the video also on the DADP wiki. Here is the video, I hope you'll find it useful! Again a short videotutorial about FLOSS in archeology. In the last one we saw how to turn raw data (from the total station) into the WKT code of a point; this time we will see how to create a line. This videotutorial is also available on the DADP wiki (I updated the old tutorial). Like before, the system I am using is a preview version of ArcheOS Theodoric, done building the iso image just following the instruction of the readme file on the github page. 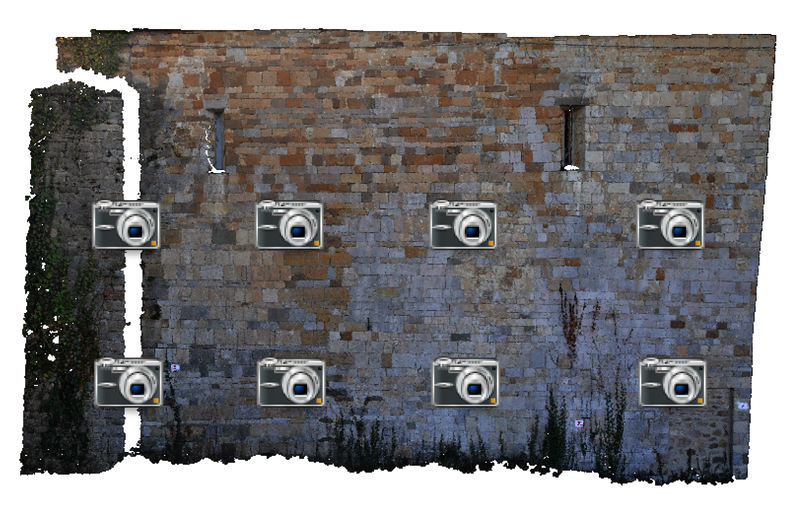 Now, thanks to +Fabrizio Furnari we also have the project for an ArcheOS manual (still work in progress). If you want to help us, you will find the code on the github page (yes, we like github very much...).